On the night of April 4, the Commerzbank headquarters in Berlin-Schöneberg was attacked. Bitumen and stones not only damaged the image of the bench, but also the glass transition, the now not so beautifully yellow shining logo and some panes. In addition, “war starts here” was left in red. Commerzbank finances the war against the Kurdish movement and benefits from German arms exports. 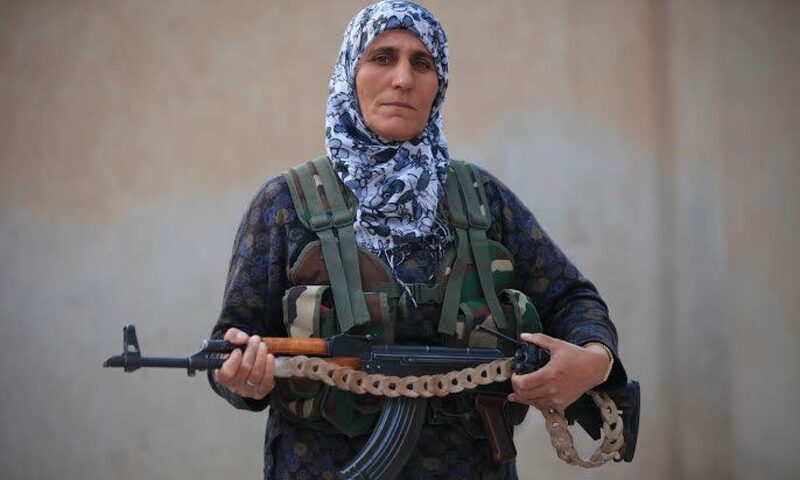 The action shows solidarity with the fighting women of the YPJ. Every day is women’s fight day! Let us bring the conflict to Europe’s streets!